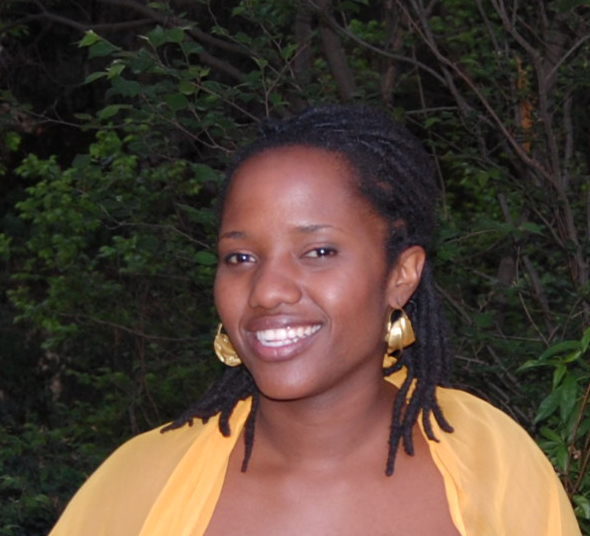 Storyteller and ideamonger, designer and artist, Lulu Kitololo has two great passions: Africa and the arts. She endeavours to live what she loves through her blog, Afri-love, and through creative agency, Asilia, of which she is Partner and Creative Director. Afri-love is a showcase of affinity with and aspirations for Africa, exploring Africa’s modernity on Africa’s terms. It unites us and our ambitions to recognise the beauty and wealth of the continent and its people, and to support and create positive change, where this beauty and wealth is eroded or in jeopardy. Lulu shares her observations and experiences as an African living in the Diaspora and her belief that all real change starts by looking inward, on an individual level. It all starts with the self. Asilia is a creative start-up that is passionate about design and technology. Using these skills and talents, Asilia works with other start-ups, entrepreneurs and organisations in transition, so they too can reveal their passion to their audiences. The team is spread out between the UK and Kenya, and works with clients all over the world. LK: I want to live in a world where the majority of people are engaged in work that’s actively in pursuit of their passions so that love is the daily experience it’s designed to be. A world where people free themselves from external expectations and conformity and assert their rights, needs and standards. A world where people take their time so that all decisions and actions are considered and conscious (as opposed to simply convenient for the short-term). In such a world where we concentrate on the health, well-being and growth of our individual selves, it’s inevitable that this kind of consideration will extend through to how we interact with others and the relationship we have with our environment. LK: Nowadays it’s so easy to get caught up in the busyness that’s almost expected of you and to lose sight of the fact that your life is actually your own. The following is an ‘act’ that helps me to stop and reconfigure my priorities. Spend a quiet half hour visualising your ideal typical day and try and record it in some way (writing, drawing etc.). Consider where you are, who’s around you and what activities you undertake through the course of the day. What does your environment look like? How do you feel? Be as descriptive as possible, consider all your senses and don’t hold back. Revisit this exercise as regularly as necessary to remind yourself to act in alignment with your vision. Check out Danielle LaPorte’s Spark KIT – entrepreneurship with integrity!